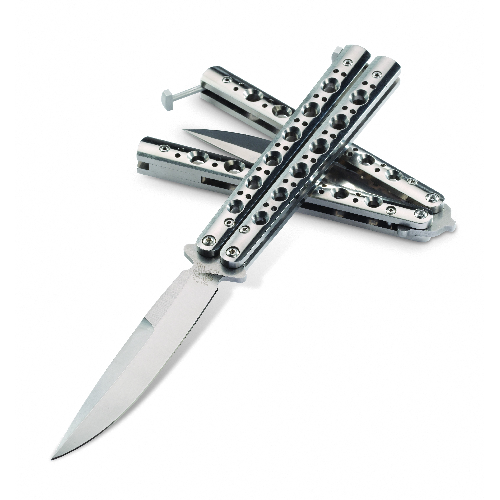 A full-sized, lightweight Bali-Song® with a great modern look and feel. 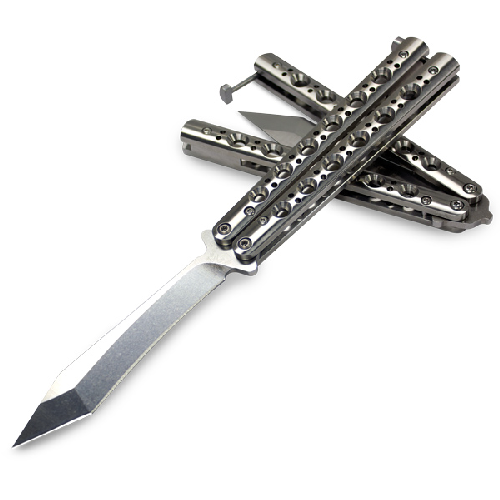 The 32 brings layered style to the classic Bali. 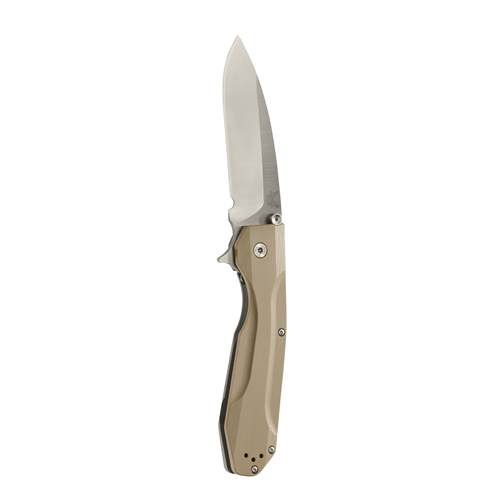 Based on the classic and treasured Model 42, the 60 series Bali-Song® knives feature precision crafted stainless steel handles. 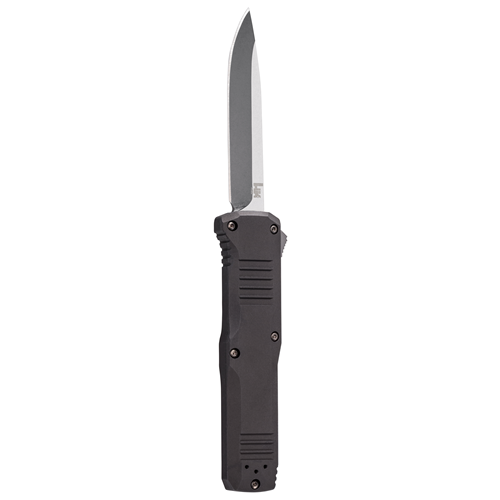 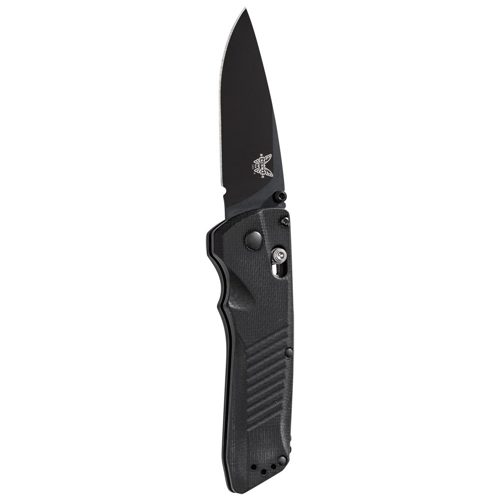 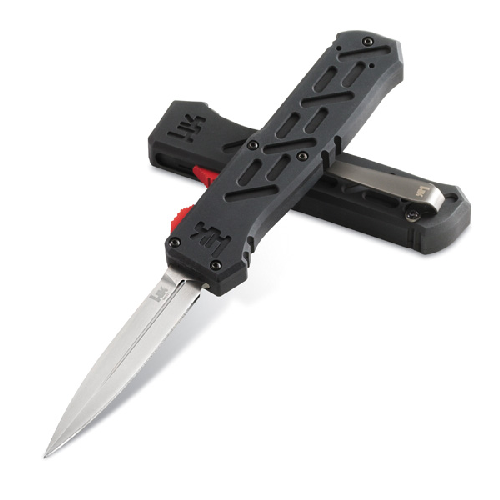 The scimitar-like blade on this big folder offers great functionality and a unique look and feel. 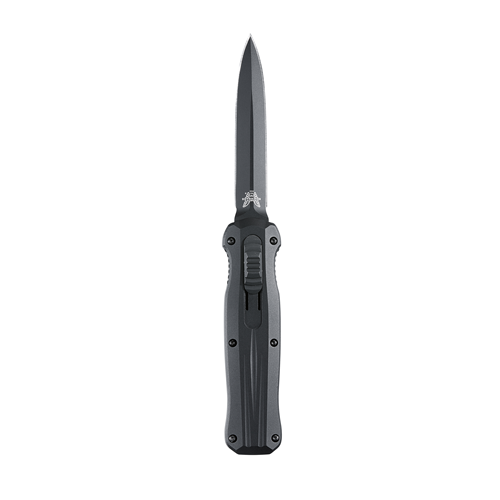 The dynamic Triage® packaged in high-strength aluminum with the speed and efficiency of AXIS® auto and an automatic opening hook. 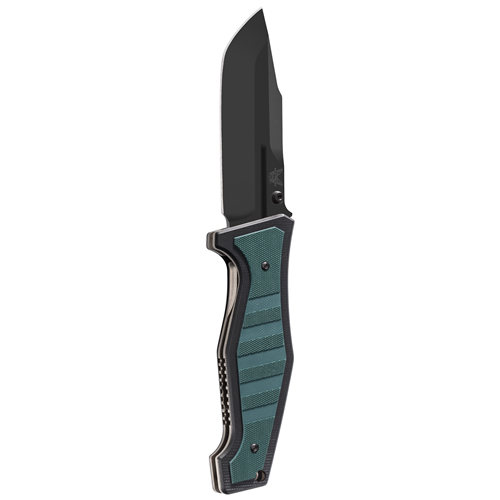 Based on a Shane Sibert custom with a long waiting list, the 757 is our first knife to feature stacked G10 handle scales. 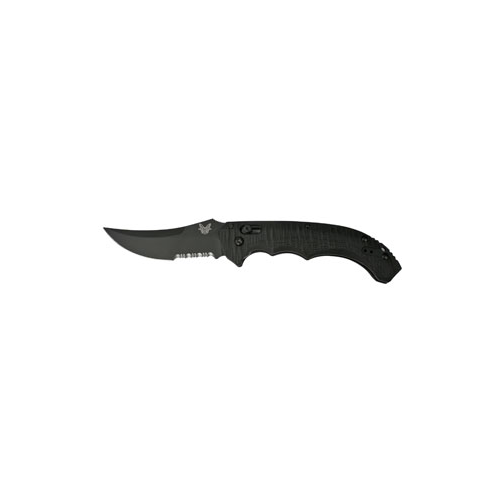 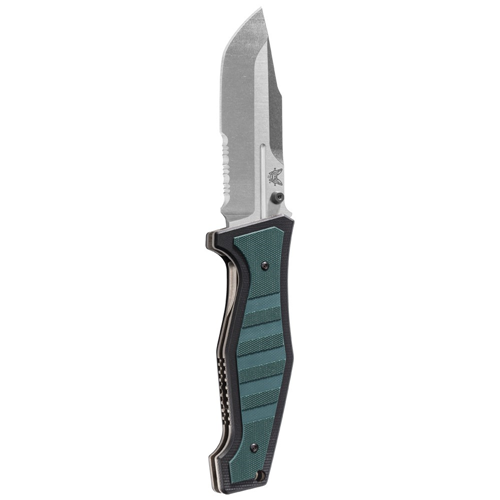 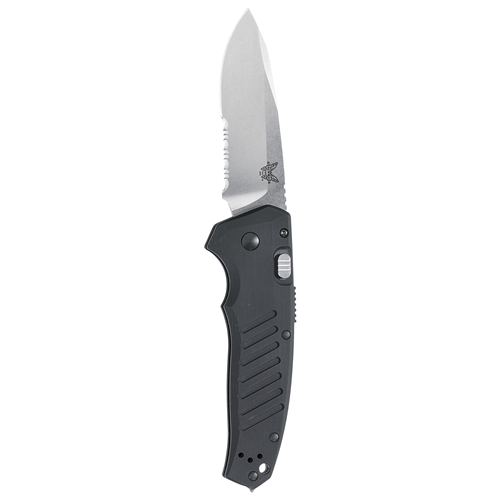 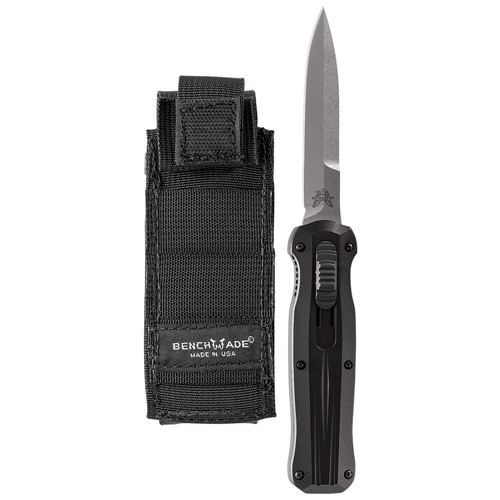 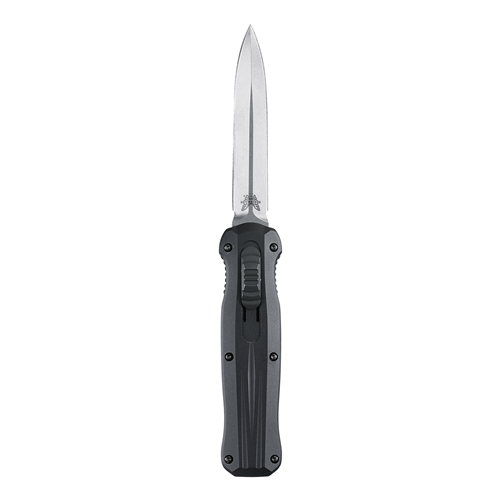 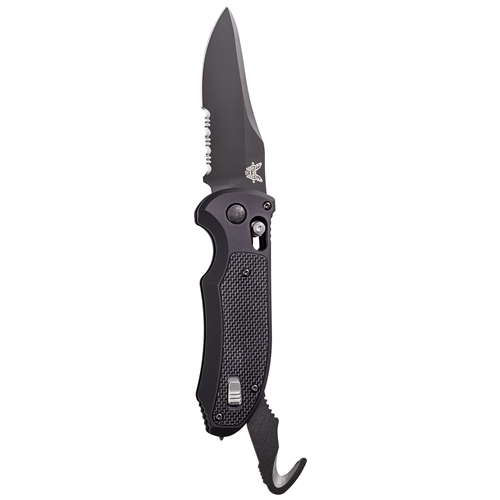 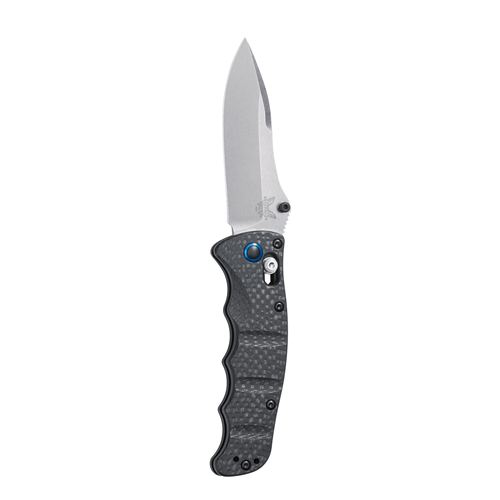 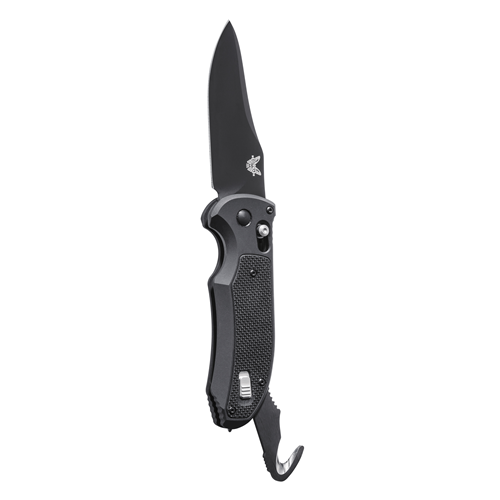 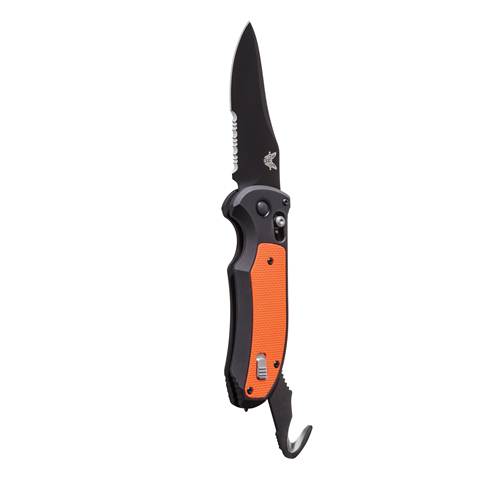 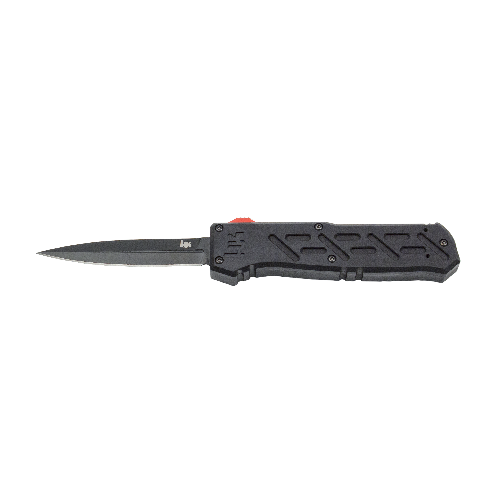 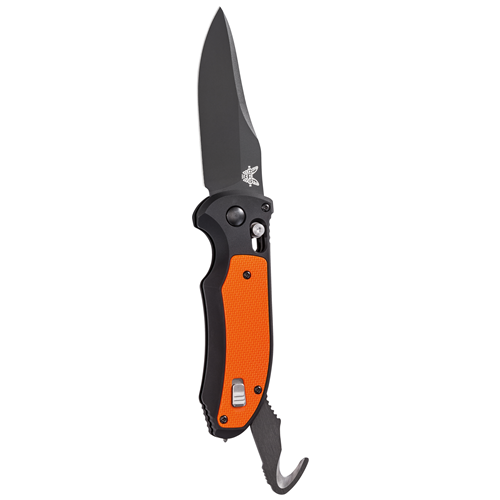 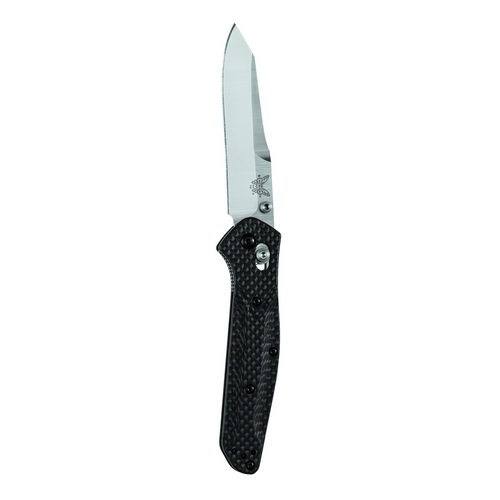 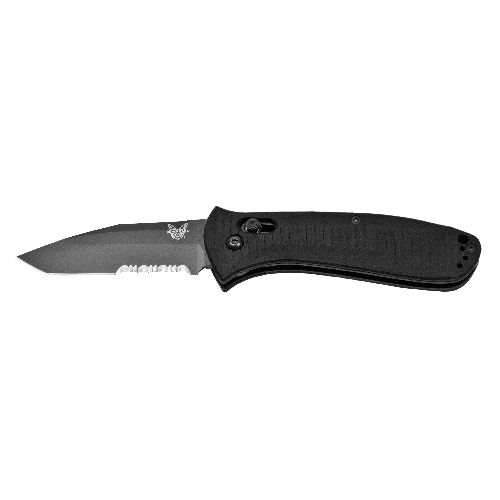 The thick titanium handles and CPM-S30V (58-60 HRC) blade provide top-tier performance. 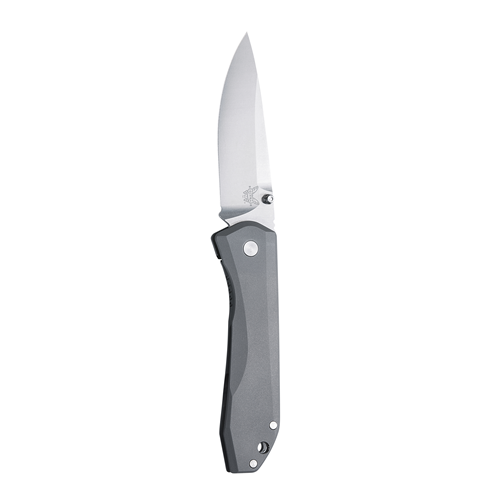 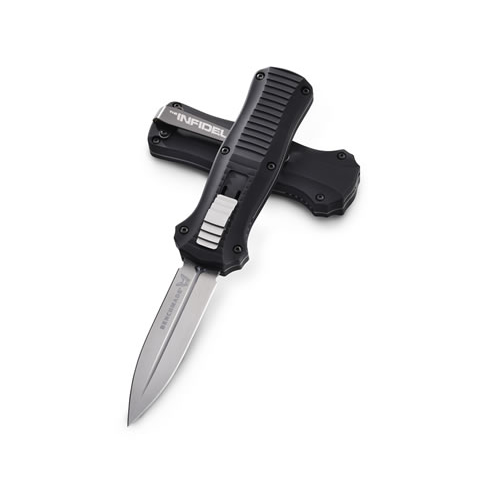 A similar symmetrical look and feel to the original Pagan with the added utility of a single sided blade. 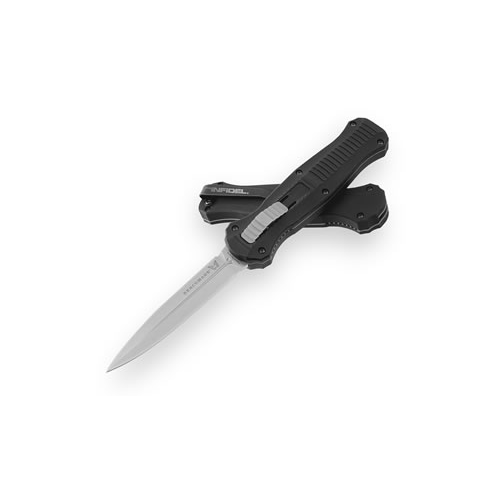 MOLLE® compatible. 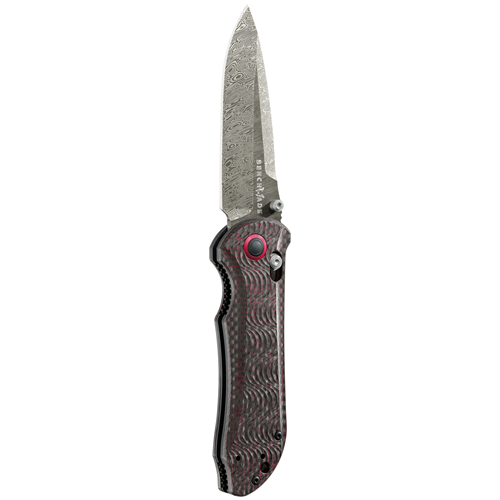 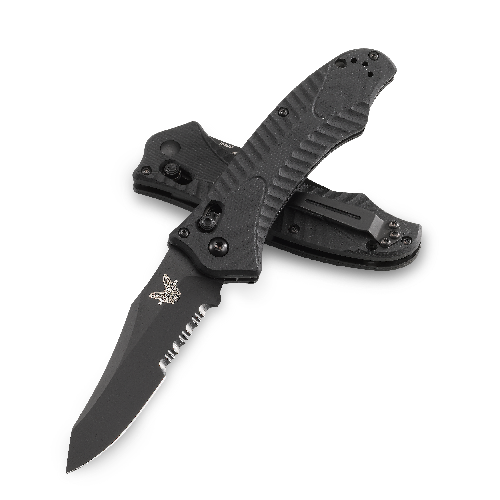 A limited edition masterpiece from the team at Benchmade; the Stryker® is taken to a new level here with black and red carbon fiber, anodized red hardware accents and a Damasteel® Odin Heim™ blade.